If you are looking for the annual Vegas Racecation diary post with pictures that I usually do- it’s coming…but will be delayed a bit. I am having issues with my laptop (let’s just say it’s under a year old and I just performed a system restore to factory and IT STILL ISN’T WORKING). I will get the post up as soon as I can- I promise! (Also-another hint: don’t buy a Lenovo unless you want a $700 boat anchor- I am going back to Toshibas- at least they work for a couple years before they die). Dale Earnhardt Jr. Will Be KickStarting It In Vegas With A Cool Paint Scheme! I know I make no bones about being a Tony Stewart fan- but I have to share this with my readers who might be taking in the Kobalt Tools 400 in Las Vegas or Dale Earnhardt Jr Fans (I know I have a couple Jr Fans out there right?). Your favorite 2014 Daytona 500 Champ and mine just happens to be running a really cool new paint scheme on his #88 Chevy this coming weekend. If you have read here for awhile you know I have two things I love to post about and those are driver helmet designs and alternate paint schemes. 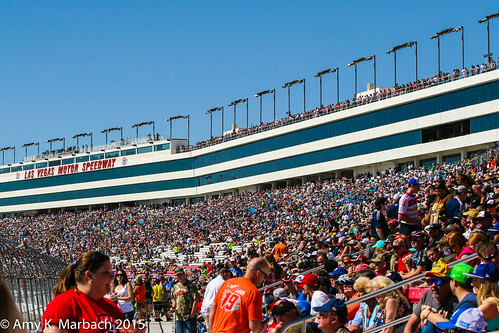 But before we get to the pictures- I want to tell you how you can kickstart your race weekend in Las Vegas! If you are going to be in Las Vegas this Wednesday March 5th, 2014 a seven-foot Mtn Dew Kickstart slot machine will be on the plaza outside the Planet Hollywood Resort and Casino on the Las Vegas Strip offering players (21 and older only) the chance to win exciting prizes that are sure to KickStart their night. One lucky, grand prize winner will win a meet-and-greet experience during the Mtn Dew Kickstart party at Koi Restaurant and Lounge (located inside the Planet Hollywood Resort and Casino) with Dale Jr., who will be on-site to reward the winner. The party on Wednesday at Koi Restaurant and Lounge is available to the public (also those 21 and older only) with no cover charge, until capacity is reached. Doors open at 7p.m. and close at 11p.m. The hood of the #88 Mtn Dew KickStart Your Night car to be driven by Dale Earnhardt Jr in Las Vegas, NV this weekend (Photo Courtesy of PepsiCo). Office Depot Racing is giving FIVE lucky fans the chance to win a trip to Las the race in LAS VEGAS on March 11th, 2012! Visit the Office Depot Racing I’m With Smoke website and enter in to win in the bar on the right. Five winners will receive: 2 tickets to the March 11th race (I will be there won’t you? 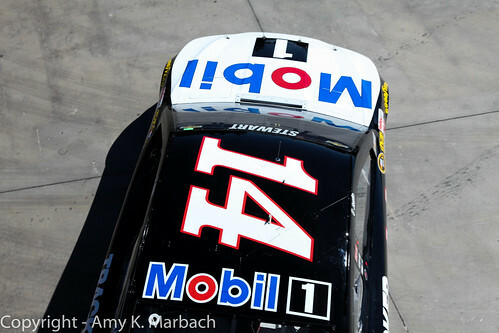 ), $750 dollars, $50 Office Depot gift card, and a 1:24 Autographed Diecast of the #14 Office Depot Chevy! You can’t win if you don’t enter but you must enter by 2.23.2012, 11:59PM ET! Good luck!! Also- Tim Allen has been named the Grand Marshall of the Kobalt Tools 400 in Las Vegas. I couldn’t THINK of a better grand marshall since Tim Allen’s a self professed “car guy” and his iconic role on Home Improvement was Tim “the Toolman” Taylor! A perfect fit if you ask me!